So how are we to begin this journey into the field of electronics or more specifically, PCB design? By breaking these great big concepts down into their individual . 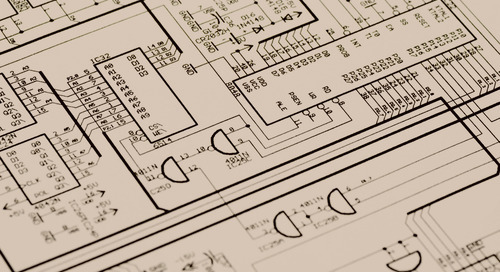 To assist you in this endeavor, we’ve compiled a list of fundamental concepts that will ease you into the seemingly large and seemingly scary world of PCB design. A firm understanding of electric theory is essential in your beginning steps as a . As electrons flow from a positive charge to a negative charge (say from a positive and negative terminal in a battery), we can classify and calculate the quality of these ‘flows’. We use current, voltage, and resistance to measure and quantify. 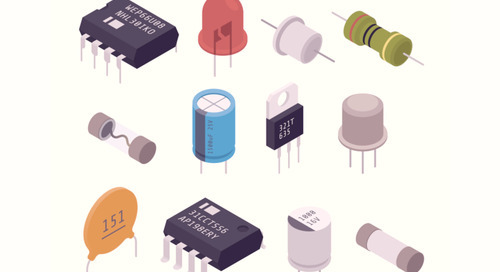 Of the many components out there, we’ll focus on resistors, capacitors, transistors, and integrated circuits. These are the integral of today’s circuits. The path toward creating and testing your very own electronic device will be greatly assisted by the technology available to you today. In PCB circuit design, software such as Altium Designer® can give you a of predefined components, a power source, a clean work surface, even a way to test out your schematics without soldering a thing.